Foggy Bottom Washington DC Condo Market Statistics. Foggy Bottom Washington DC Condos are usually what's selling in that area. The area is thought to have received the name because its riverside location made it susceptible to concentrations of fog and industrial smoke,an atmospheric trait that did not prevent the neighborhood from becoming the original location of the United States Naval Observatory. Much of George Washington University is occupied by Foggy Bottom Washington DC. Now let's take a look at the Foggy Bottom Real Estate Market Report Statistics zip code 20037. 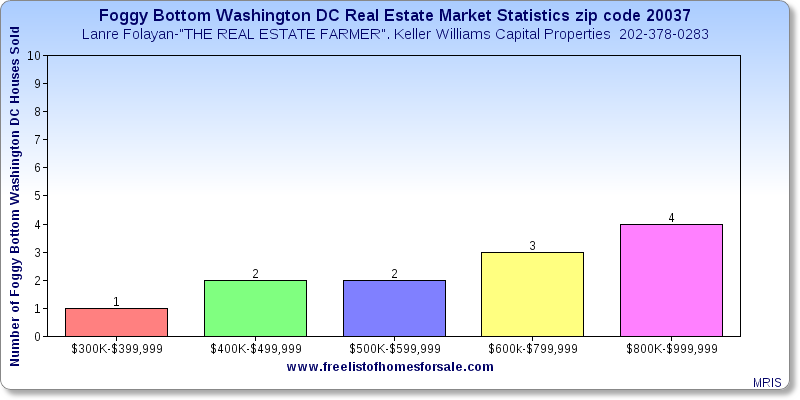 Average median home of a Foggy Bottom Washington DC sold was $662,500. That is up 44.81% from last year when the average home sold in Foggy Bottom Washington DC was $457,500. 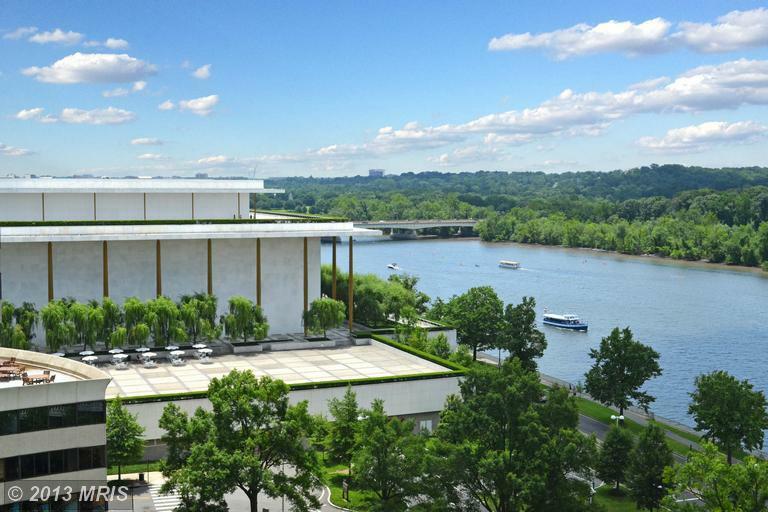 12 Foggy Bottom Washington DC Homes for sale sold in November 2013. That only less than two houses this time last year when 14 houses sold in the areA. Average days on the market was only 36 days. That has much better than last year when the average days on the market was 112 days. Cash and Conventional loans were used for 11 out of the 12 Foggy Bottom Washington DC houses sales in November 2013. 6 people used cash to purchase their homes. And 5 people used Conventional loans to purchase their homes in Foggy Bottom Washington DC.